When it comes to easy meals, look no further than the Instant Pot in your kitchen! I love the ability to just toss everything in the pot and watch as dinner cooks itself without my help! With colder weather on its way, I’m looking for something that can warm us up but also be quick and easy. 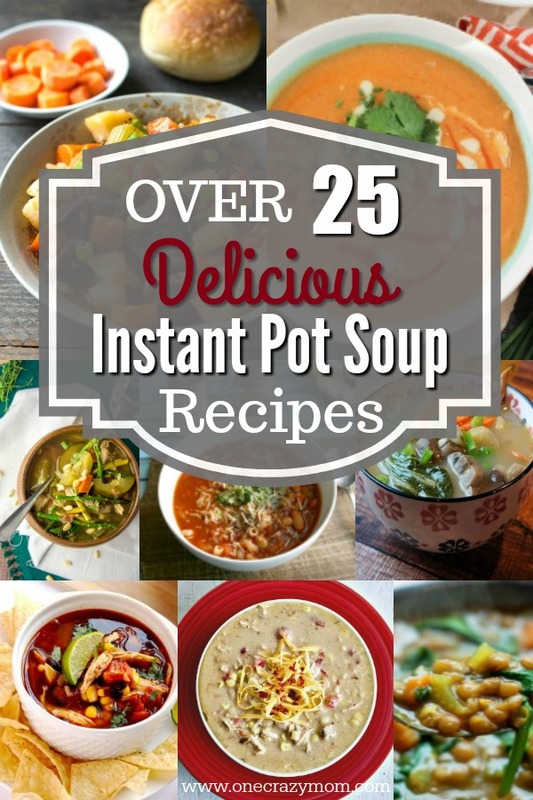 Instant Pot soups are the answer! Some weeks are so busy that even menu planning takes a back burner. 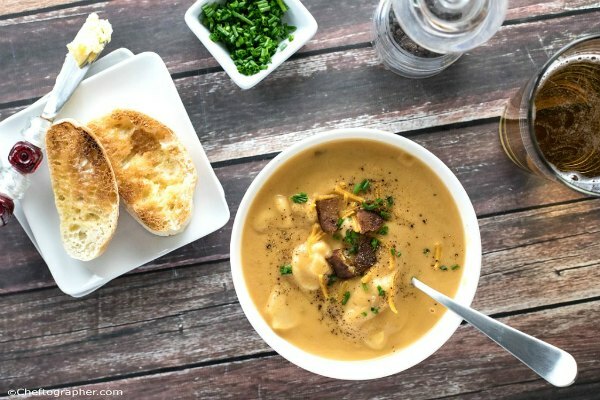 When you haven’t taken anything out of the freezer but don’t want take out, try these quick instant pot soups! 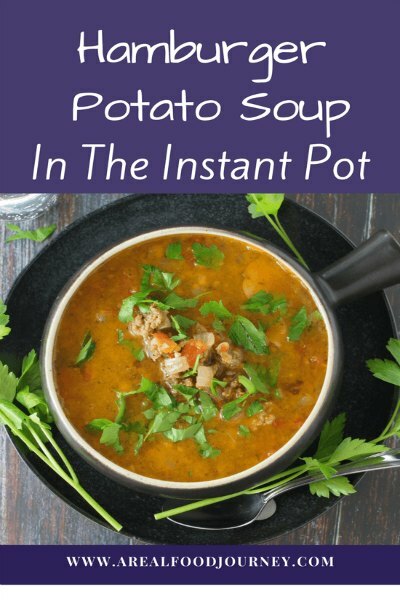 They can be made in very little time with your instant pot. I absolutely love my instant pot. I purchased it on sale on Amazon for a deal! They have several here if you want to look at several different ones. 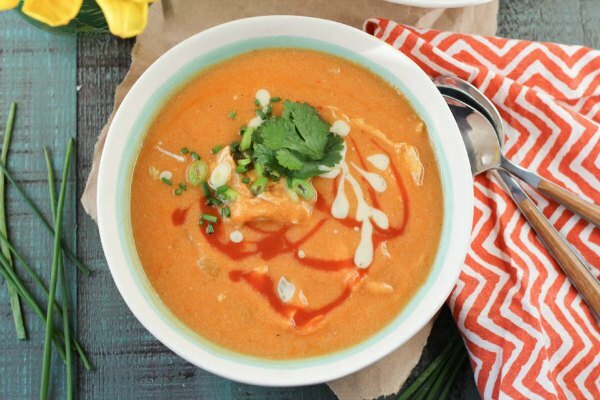 You will never guess that cauliflower is in this soup! It’s the secret to the creaminess and it sounds delicious! Yum! 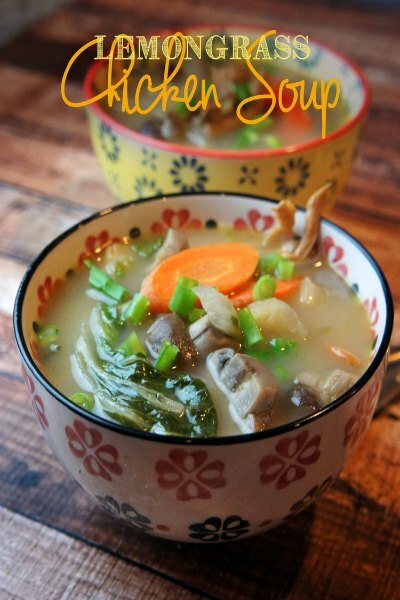 This soup combines all the yummy ingredients of chicken, veggies and more! Top with tortilla chips for an amazing dish! 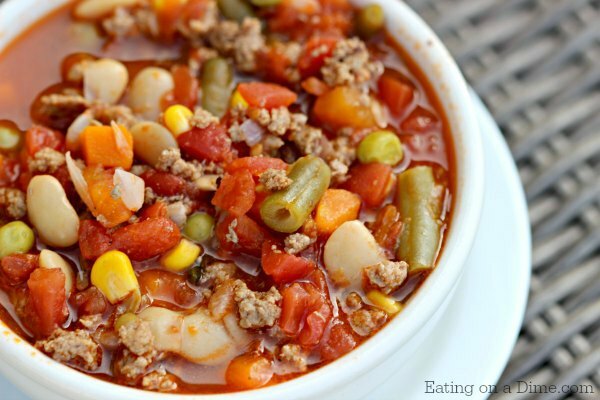 This easy vegetable soup is so hearty with ground beef and lots of vegetables! It’s goodness in a bowl. We love this with crackers or warm french bread. 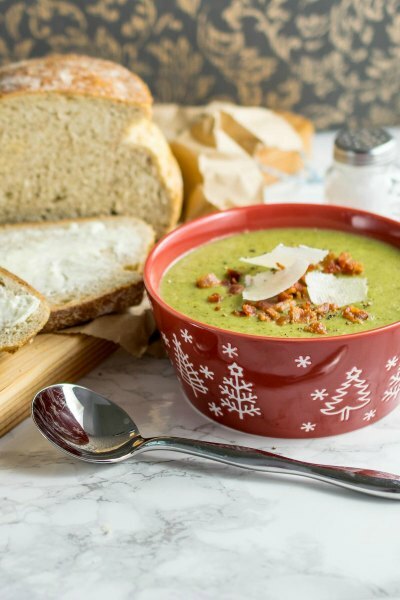 Broccoli and Bacon combine for a really delicious soup. It’s creamy and has an amazing flavor with the bacon. 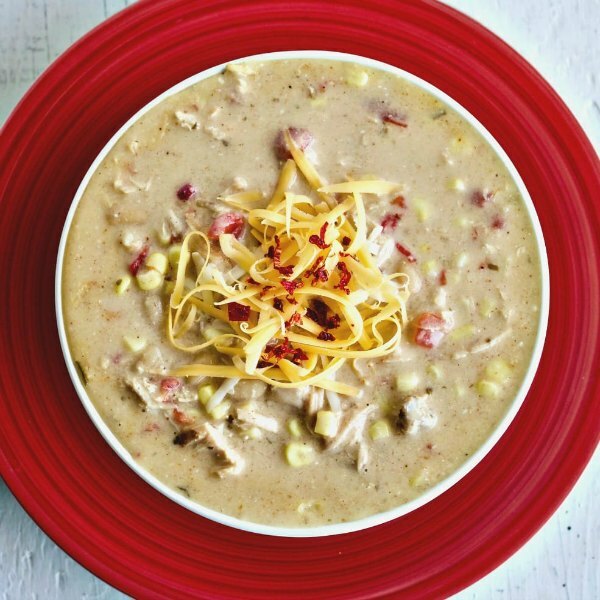 Take a family classic and turn it into soup! That’s exactly what this recipe is for lasagna soup. So good! Orzo is so filling and delicious in soup. It goes well with the hamburger and makes an amazing soup. 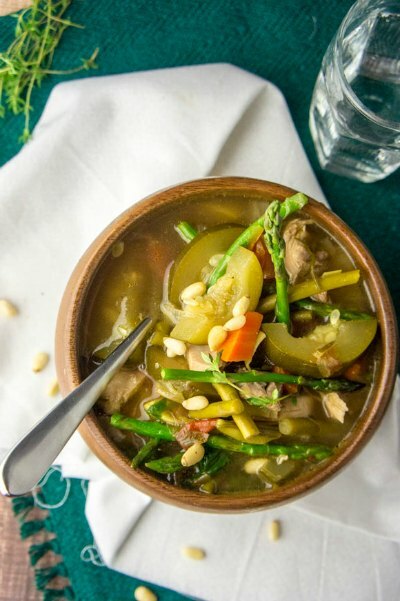 Homemade chicken soup goes to the next level with lots of garden veggies. So good! 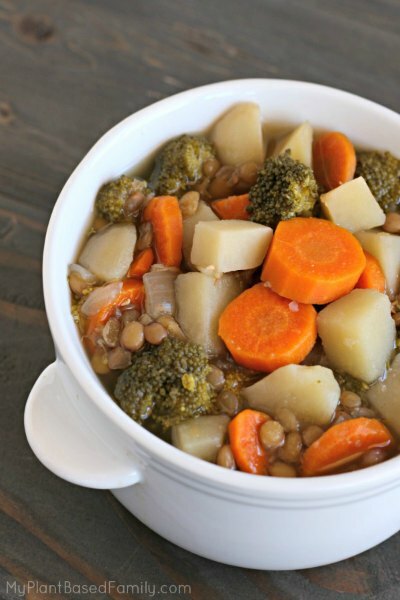 Lentils, broccoli, carrots and more combine to make a hearty bowl of lentil and veggie soup! 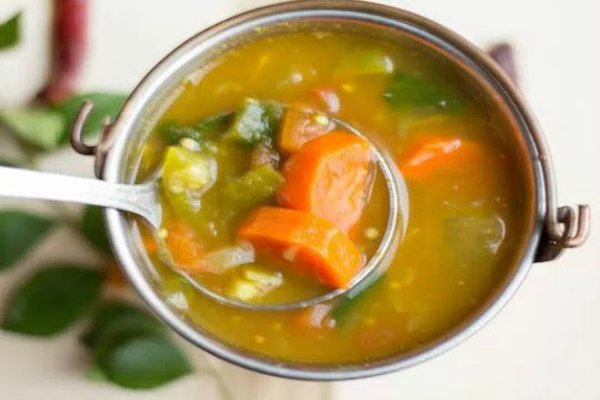 This healing soup is packed with so many good ingredients that your body needs. It’s the perfect recipe to keep on hand. 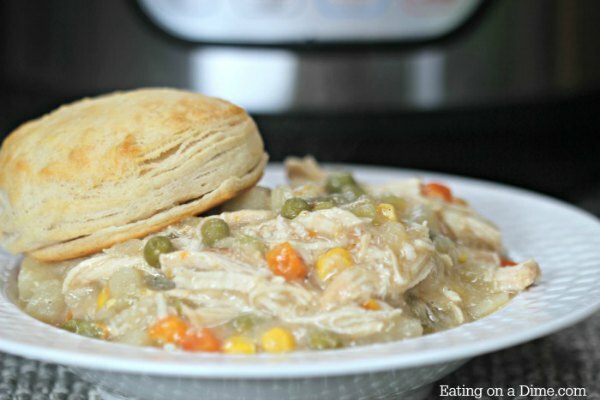 Chicken Pot Pie is so comforting and delicious. It gets even easier in the instant pot. Top with flaky biscuits for the crust. It’s amazing! 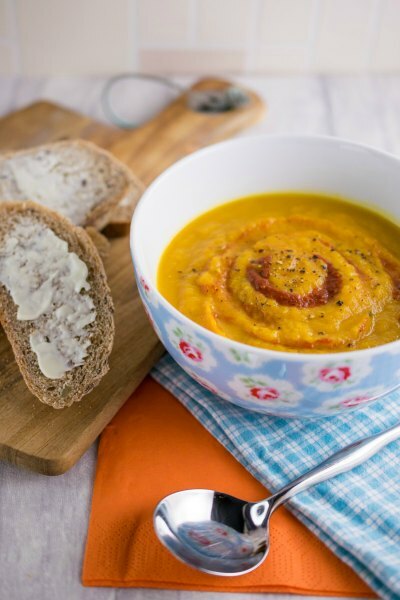 This creamy carrot and squash soup is out of this world. Even if you don’t like those veggies, give it a try. It’s really yummy! 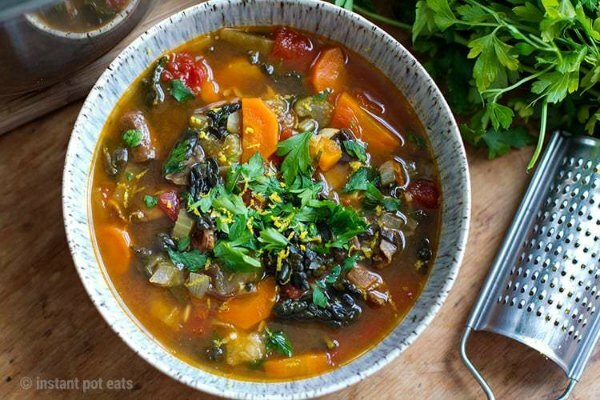 Loads of vegetables in this Italian Farmhouse soup make it so filling. Top with a little cheese if you like! 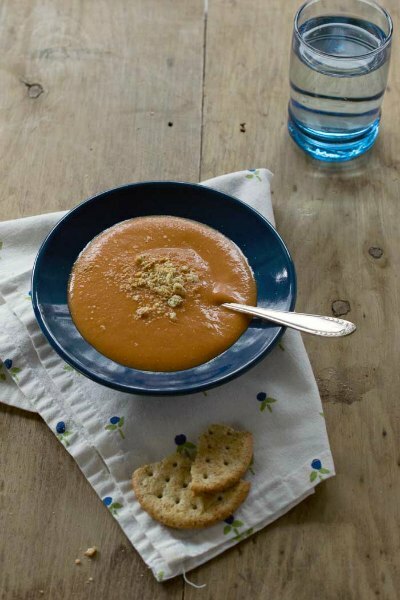 There is just something about creamy tomato soup. It’s so warm and comforting and delicious too. 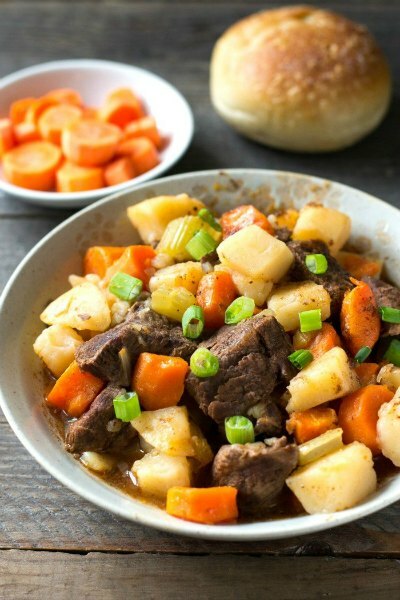 Hearty beef stew is a family favorite. It’s loaded with carrots, potatoes and beef! Yum! This is good served with cornbread too. Looking for low carb? Give this soup a try. 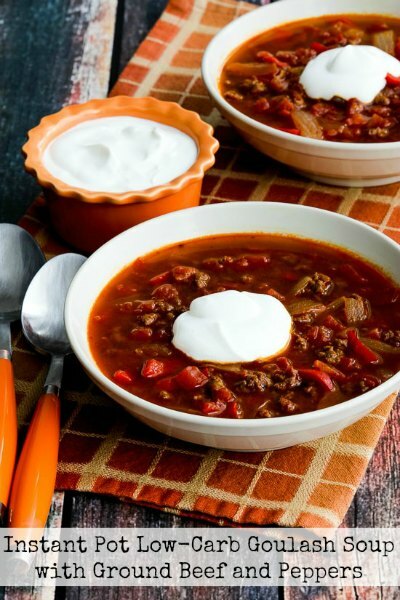 This goulash style soup is incredible with the peppers and ground beef. 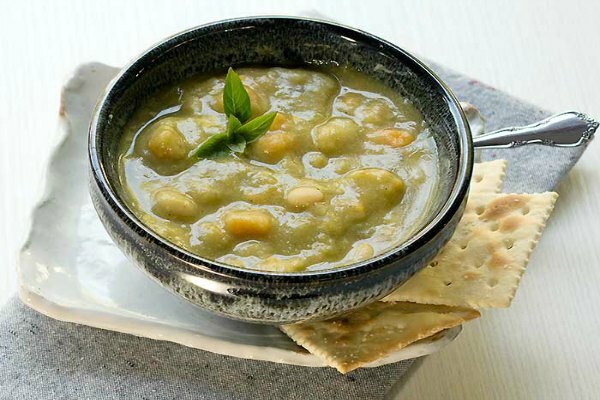 Give this split pea soup a try! It’s creamy and so good with crackers or fresh baked bread. The flavor sounds wonderful. 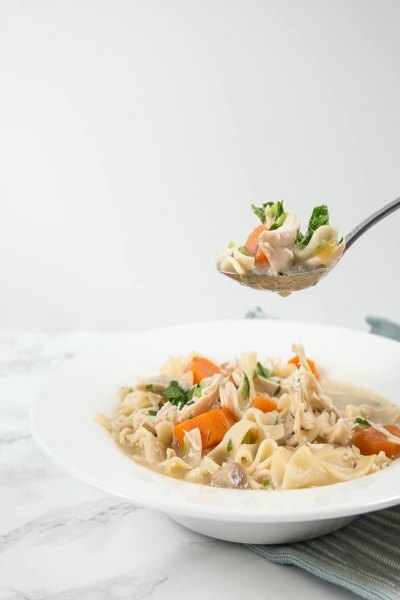 Classic chicken noodle soup with wide egg noodles, carrots and chicken is such a feel good soup. 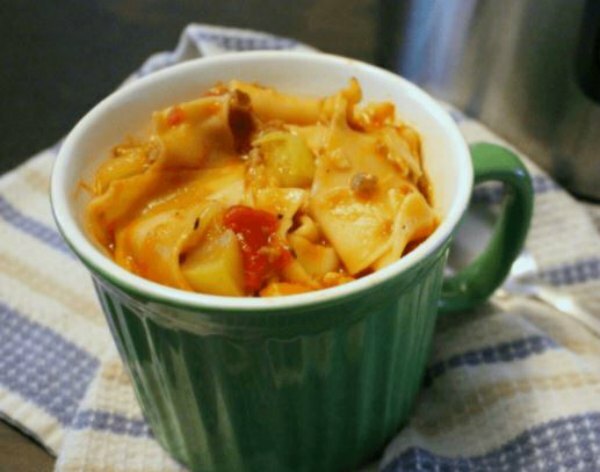 Keep this recipe on hand for sick days too! The broth is pretty tasty. Who says soup can’t be filling! 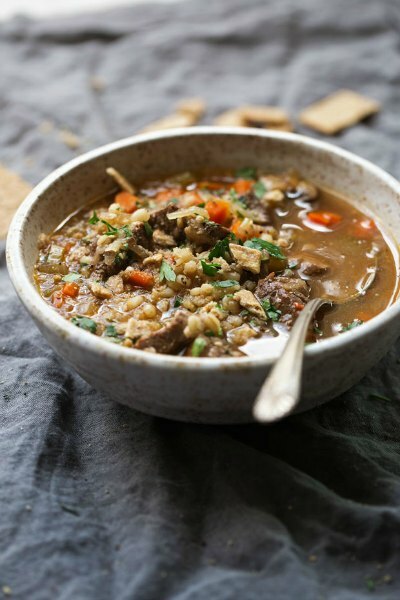 Beef and barley combine for a scrumptious soup. 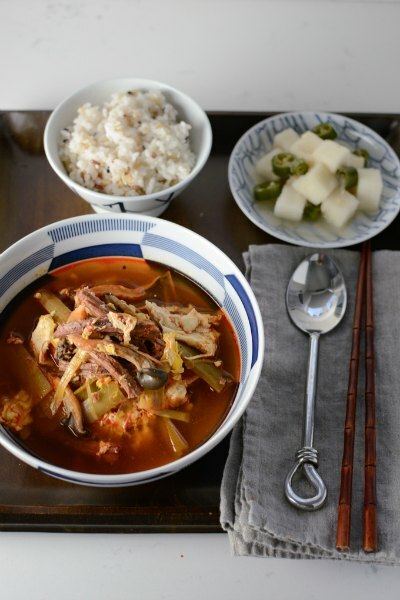 Try this Korean stew for a hit the entire family will love. It’s bursting with flavor. 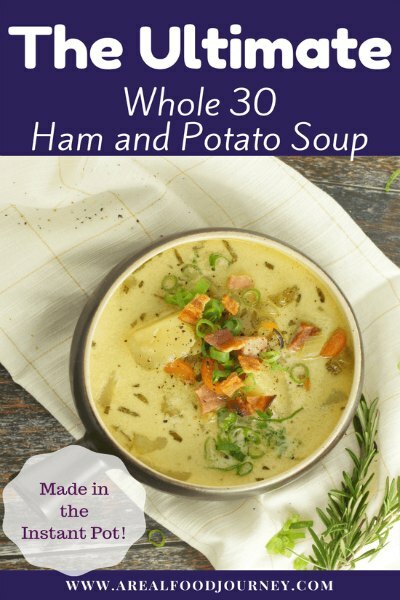 This soup is perfect for potato soup lovers that need a little something else. The addition of hamburger to the soup makes it really hearty! Yum! 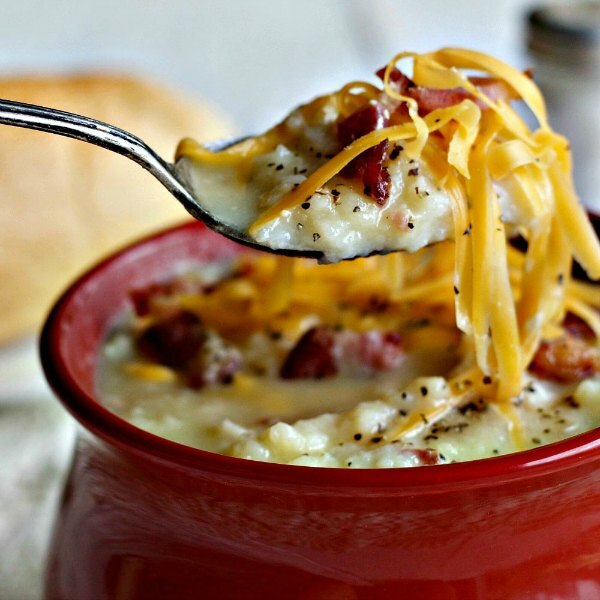 This soup is creamy and yummy with cheese, bacon and cauliflower. So good and a great way to cut down on carbs by using cauliflower. 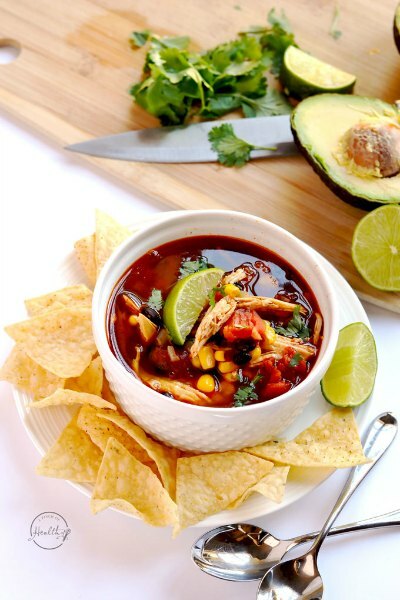 Chili is amazing with chicken. Plus, the cream cheese in this dish make it so creamy and delicious. These veggies are sauteed to really bring out their flavors. All of the different vegetables come together for an amazing combination. Potato soup is so comforting and yummy. If you are gluten free, try this recipe for a wonderful meal! No one will ever guess this creamy soup is low carb and full of cauliflower! It’s so good. 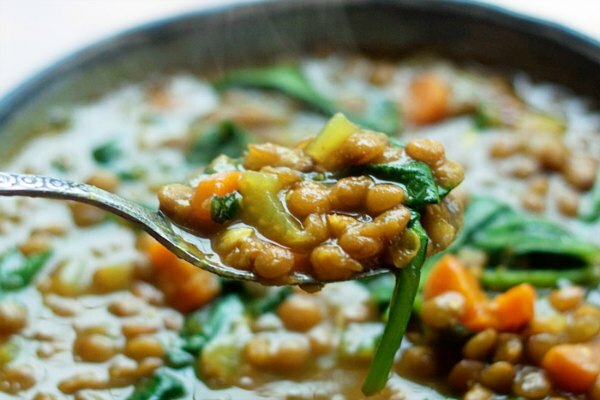 Try this soup with spinach and lentils. It’s the perfect recipe to make a big pot and eat all weekend. 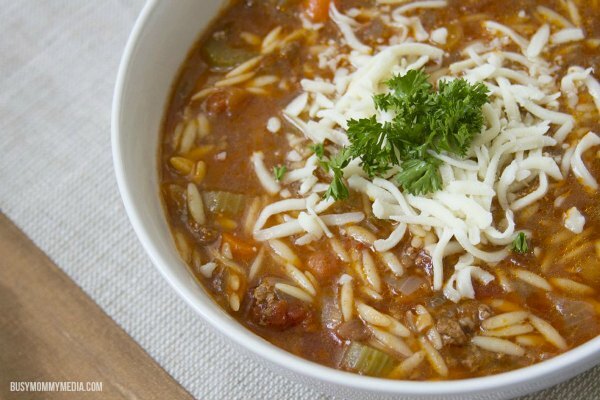 This soup tastes just like Olive Garden’s soup! 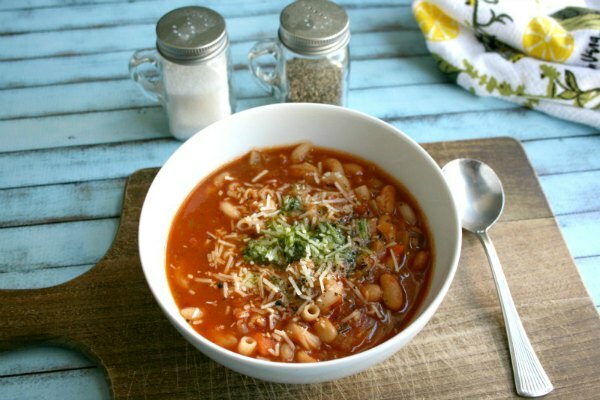 If you love minestrone soup, this is a wonderful recipe that you can enjoy at home. 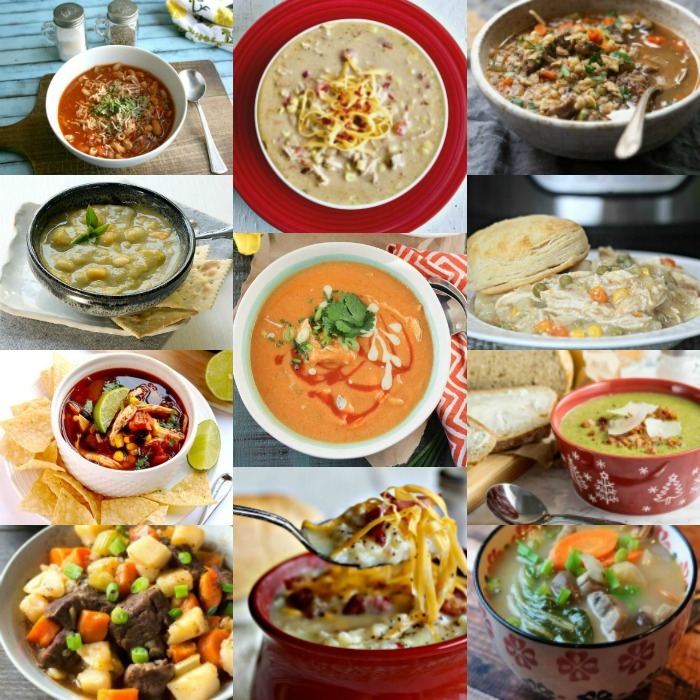 There are so many wonderful Instant Pot Soups, it will be hard to decide on which one to cook first! Please share in the comments if you have any family favorites!